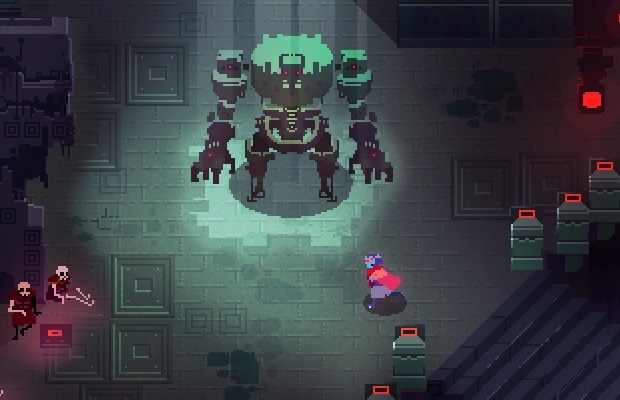 The Kickstarter for Heart Machine’s Hyper Light Drifter still has 23 days left, but with over $230,000 raised so far, PS4 and Vita versions are now confirmed. With an initial goal of only $27,000, the studio has been knocking out stretch goals left and right. Additionally there’s now the promise of a co-op campaign and a soundtrack from Disasterpeace, the composer behind Fez’s delightful music. Hyper Light Drifter is described as a modernized 2D action RPG in which you’re a Drifter in search of lost technology. Cursed by a strange illness, he hopes to find a cure in the world’s ruined landscape. Hyper Light Drifter is expected to launch in mid 2014.